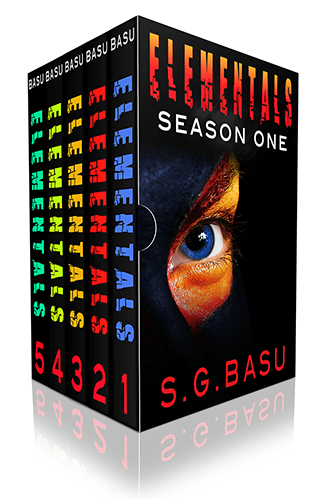 It has only been a week and there are more than 700 entries for the “Elementals: Complete Season One” giveaway already. 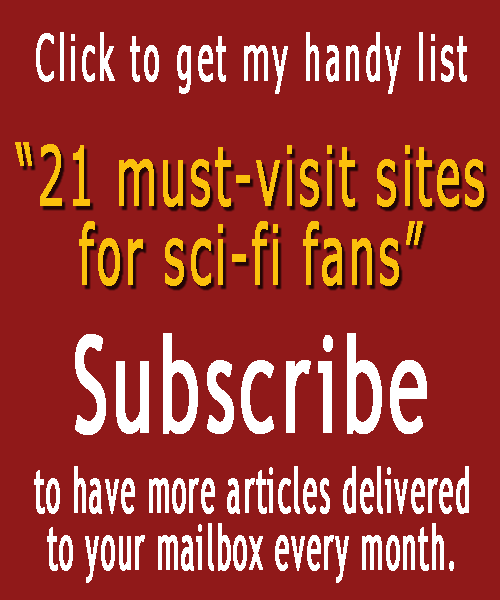 Interested in getting a FREE ecopy or an Amazon gift card? It’s super easy to enter. Just click on the graphic below or THIS link.